Deauville (France), 26 September 2018/ CinemaNext, the European specialist in cinema exhibitor services (Ymagis Group, ISIN: FR0011471291, TICKER: MAGIS, PME-PEA, TECH 40), today announced that it will be presenting its revolutionary EclairColor HDR cinema solution at this week’s Annual Convention of French Theater Owners (FNCF) in Deauville (France). Special EclairColor HDR presentations will take place at the Deauville Convention Center’s Michel d’Ornano Auditorium, which boasts a 20-meter wide screen and 1,497 seats: Wednesday at 6:30 pm during a special short film screening paying tribute to French filmmaker Michel Ocelot and at Thursday’s Distributors’ Day, featuring lineups from select studios and independent distributors. Two new Barco high-contrast Smart Laser Projectors recently received EclairColor certifications: DP4K-13BLPHC (11,500 lumens) and DP4K-18BLPHC (16,000 lumens). Offering an excellent value proposition for cinema exhibitors, both models feature consistent laser image quality, native 4K resolution, enhanced ANSI and native contrast, proven DLP technology, and a long lifetime. 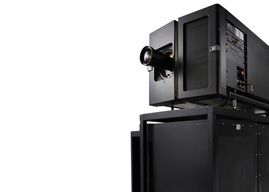 The equipment was recently brought to market specifically for small to mid-size cinema screens. "We are thrilled to certify two more projection systems, hence strengthening our partnership with Barco," explains Simon Eyries, EclairColor Project Manager. 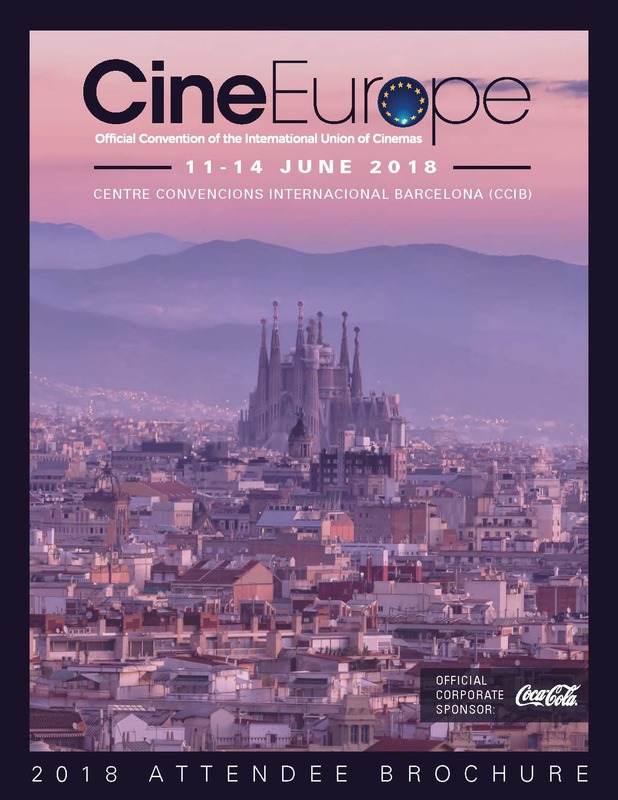 “The association of the quality of the Barco projectors and tremendous flexibility of the EclairColor technology allows exhibitors to showcase films and alternative content alike with a unique image quality. Our range of EclairColor-certified projection systems keeps expanding: cinema exhibitors now have access to a larger selection of cost-effective products for personalized and optimal screening solutions." EclairColor is a HDR solution that refines content within select display technologies. All types of cinemas, from independent movie theaters and regional chains to giant exhibition circuits, can be equipped with EclairColor HDR, whether standard-sized screens or Premium Large Format (PLF). The EclairColor-compliant equipment can be used to run EclairColor HDR mastered content as well as standard DCI content. To date, a total of 159 cinema auditoriums have been equipped with EclairColor HDR or are in backlog.